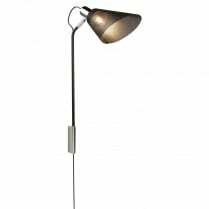 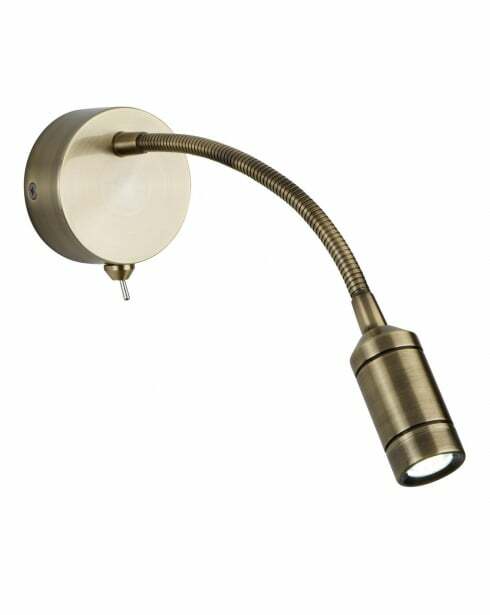 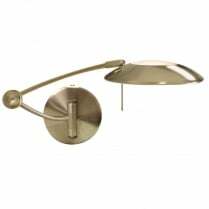 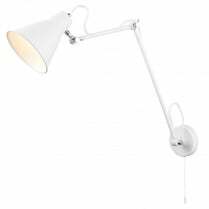 Searchlight presents the 2256AB, part of a series of articulated wall lights on flexible arms. 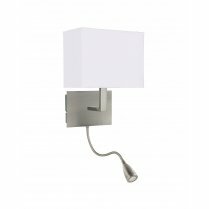 Each light is individually switched and is supplied with integrated LED bulbs providing 24 lumens of warm white (4000K) light. 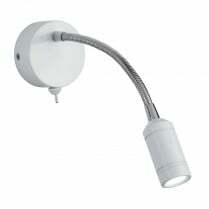 The fitting has a height of 24cm, a width of 7cm and projects 29cm from the wall. 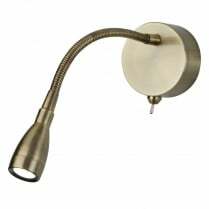 The 2256AB is finished in antique brass.